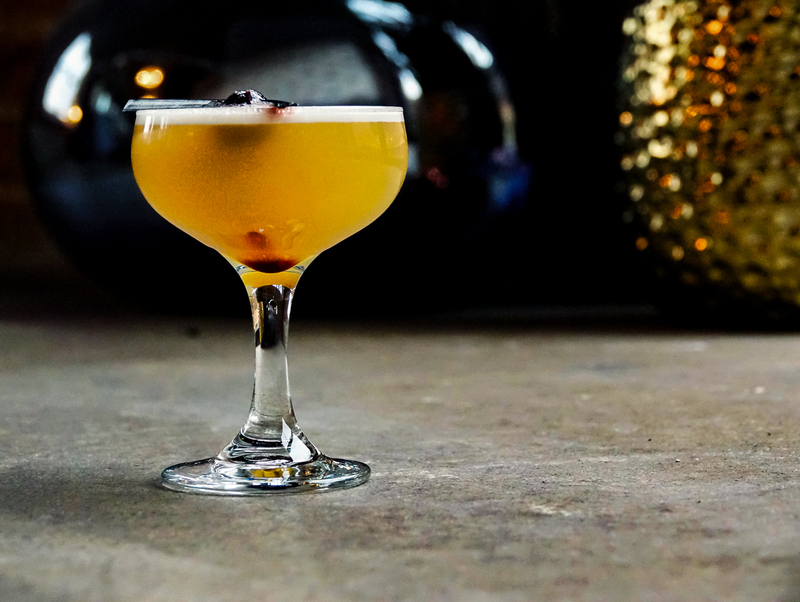 GINGER SOUR: Whiskey cocktails are not just for winter. This spiced up version of the whiskey sour is a great patio cocktail or party punch. The generous splash of lemon makes this an quick and easy crowd pleaser. Combine all ingredients in a shaker filled with ice.